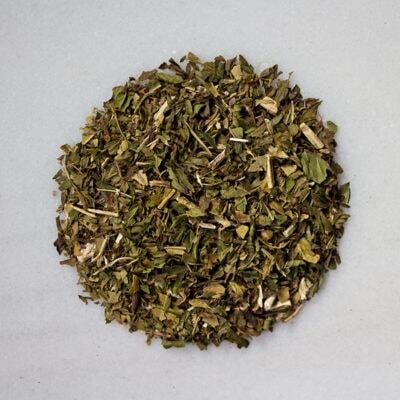 Spicy, earthy, and minty – this sampler has all three. The Mystique Sampler is great for people who want to experience mate with the familiar tastes of cooling mint and zesty cinnamon spice. And when you're ready to go back to traditions, we've included a Classical Argentine variety that never lets you down. Lady’s Breath: Elegant and refreshing. 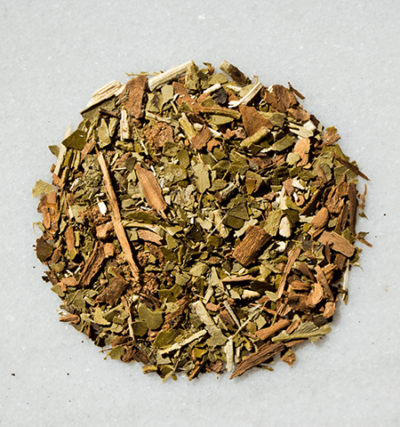 Included spearmint, peppermint, yerba mate. Mission: Robust and earthy. 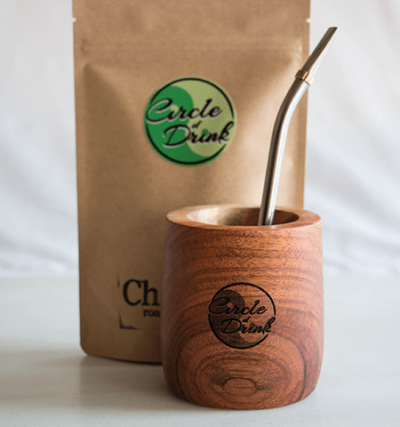 Includes organic Argentine yerba mate. New York Spice: Spicy and bold. Includes cinnamon, nutmeg, cloves, yerba mate.